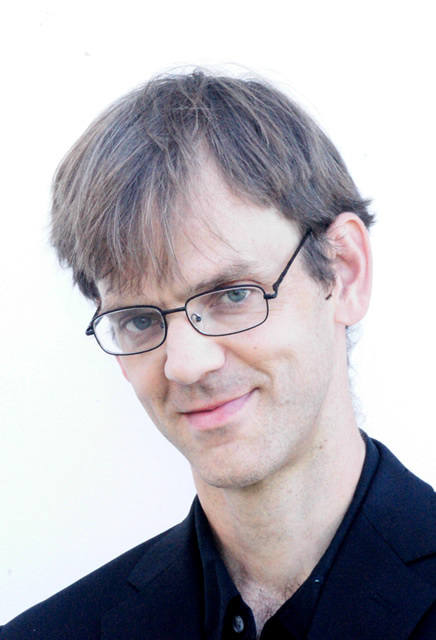 Ralph Allen, violin and viola, has been a soloist with the Chamber Orchestra of Philadelphia, the Yale Symphony, the Cleveland Institute of Music Chamber Orchestra, and the Stony Brook Orchestra. He has participated in numerous festivals including Aspen, Bach Aria Festival, Tanglewood, Schleswig-Holstein Musik Festival, “Encounters” with Isaac Stern and Friends, Kfar Blum, and Prussia Cove. 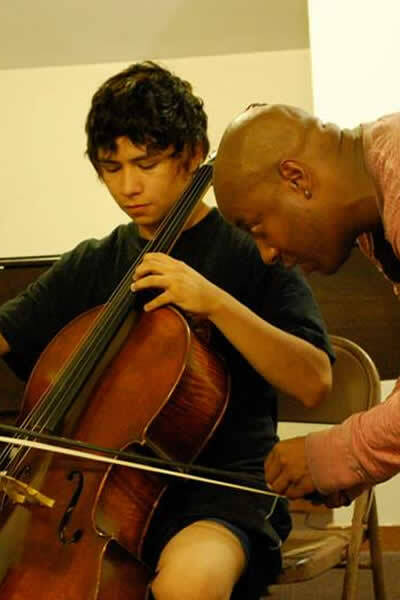 Mr. Allen received his BA in Philosophy from Yale, his Master’s of Music from the Cleveland Institute of Music, his DMA from SUNY Stony Brook, and an advanced degree from the Conservatory in The Hague.